Glitch Hop Drum Loops, Drum/Percussion Sample from Prime Loops. 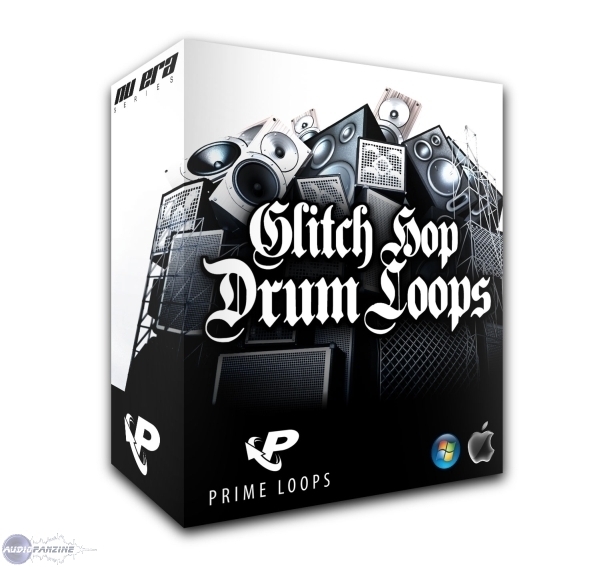 Prime Loops have released a new drum loops collection for the new Hip Hop trend known as ‘Glitch Hop’. Glitch Hop is described as "a new breed of Hip Hop which takes influences from the old-school, and mixes it up with modern, sounds such as twisted synths, glitches and circuit bent sounds." The foundations of Glitch Hop could be tracked back to the post digital era of the late 1990’s - a result of experimentation with analogue and digital devices which has now evolved into an extremely popular, and up and coming genre. This sound suite from Prime Loops is royalty free, and are designed to be used as the backbone to create Glitch Hop, Hip Hop, Trip Hop, Dubstep, Dub, Electronica and more. The 70 Drum Loops in the release have been made with synths and handmade glitch and circuit bent noises. Special Formats include: Wav, Acid Loops, Rex2 Loops, Apple Loops, MPC, Ableton Live Pack, Reason Refill & many more. 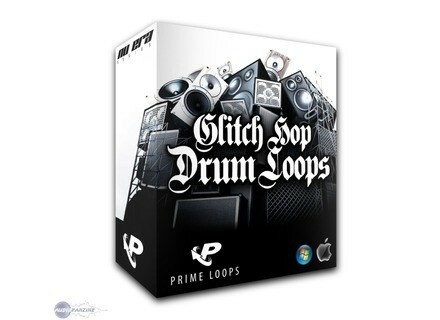 Glitch Hop Drum Loops is available to download for £9.95. Midimetric UniSynth UniSynth is a stand-alone Windows application managing MIDI hardware devices. Minnetonka SurCode DTS-HD Minnetonka Audio Software has announced the newest member of the SurCode family with the first public demonstration of its DTS-HD solutions. Personal Studio The Complete Recording Guide Disc Makers and Electronic Musician have teamed up to produce The Complete Recording Guide, a Personal Studio Series publication with tips and articles designed for anyone involved in audio recording.